Does it make sense for a product that’s meant to protect your skin to contain chemicals that can damage it? We don’t think so either. As the warming weather calls for more and more time outside, we’ve recruited one of our favorite clean beauty bloggers – Annie Atkinson of She’s in The Glow – to point us in the direction of some safe and effective SPF. Even popular high-end beauty brands formulate their sunscreen with oxybenzone, so it’s best to always keep a lookout when shopping for the right SPF. Fortunately, there are some super chic green brands out there that have created safe, non-toxic and chemical-free sunscreens that actually perform. Here are my favorites. 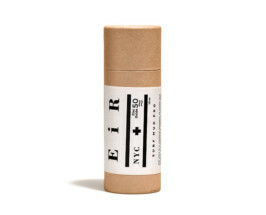 The Travel Stick | EiR NYC’s Surf Mud Pro Stick offers SPF 50 protection on-the-go. It’s minimalist “stick” design, smart packaging and long-lasting powers make this the ultimate product for the surfer in us all. And what’s not to love about a simple ingredient list: coconut oil, cocoa butter, cocoa powder, beeswax and zinc. 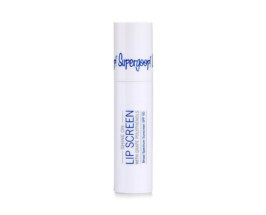 The Lip Fix | The latest launch from sunscreen queens, SuperGoop!, is dedicated solely to the lips. The shiny – not sticky – clear top coat defends (it’s SPF 50!) and hydrates the lips with antioxidants and sunflower seed oils. And thanks to its water-resistance finish, you can now have your cake and eat it too. The Tan Aide | Finally, you can protect your skin from the sun’s rays, yet still achieve that perfect tan. 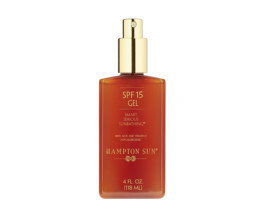 This SPF 15 spray-on oil gel from Hampton Sun is packed with vitamin E, walnut oil and aloe to actually improve the health of the skin. 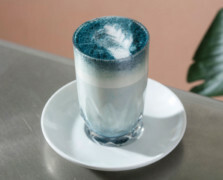 The texture is super lovely too, and very guy-friendly. The Beauty Booster | Could it be true? A beauty balm, SPF 20 and gold-hued complexion perfector all in one? Oh, yes. ILIA’s All Your Gold Beauty Balm is like an instant pick-me-up that revives skin for a brighter and more radiant looking complexion. The Makeup Miracle | Say bye-bye to those white, cakey sunscreens and hello to next-level skin perfection and protection. 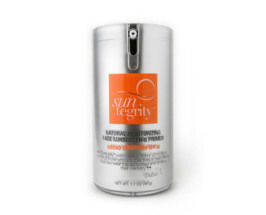 This SPF 30 from Suntegrity Skincare doubles as a primer, so you are makeup ready upon application. It’s infused with youth-promoting ingredients like hyaluronic acid, red algae and certified organic cucumber. You will never have to look pasty ever again. The Multitasker | Certified organic, check. Color-correcting, check. Age-defying, check and check. 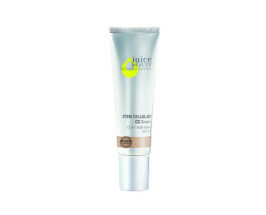 What doesn’t Juice Beauty’s 12-in-1 Stem Cellular CC Cream do? This is the perfect summer skin savior, and the portable size makes it perfect for handbags. Now you can finally get the perfect amount of coverage while avoiding the sun’s harmful rays. Share the post "6 Clean Sunscreens You Need In Your Life This Summer"
I love TCM, but am concerned about this article calling all of these sunscreens “clean”, when in fact there are ingredients present that are known carcinogens and endocrine disruptors. For example, The Image sunscreen contains octinoxate, and fragrance, just to name a couple of concerning ingredients. I have not had a chance to review the others, but the Image sunscreen jumped out at me immediately. There are truly “clean” sunscreens out there with the research to support it — such as Beautycounter’s Dew Skin for the face, which is a tinted moisturizer with non-nano zinc, or their Protect Sunscreen for the body. Good catch C.P.! We’re omitting that product from the list for now til we can look a little closer at that one… Yes, we love Beautycounter too. I have to agree with the writer above. The EWG just came out with their sunscreen guide. You can find any information on sunscreens. The Image sunscreen is listed high on their “Health Hazard Concern”. It also rates high on oxybenzone. Worth taking a look at their site for accurate information. Thanks Carolyn! 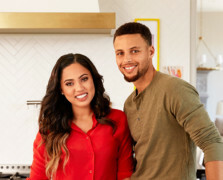 We’re pulling that product from the list til we can give it a closer look! We love the EWG – great tip about their new guide! Great resource.